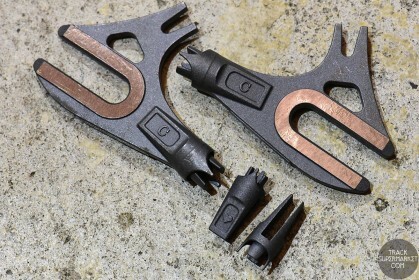 Rear Track Ends and Joints from Cherubim. 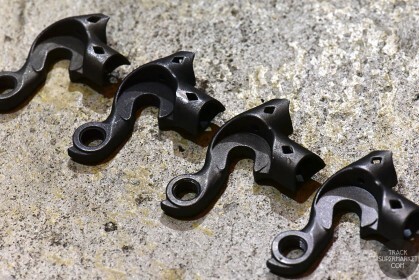 Vertical Rear Road Dropouts from Cherubim. 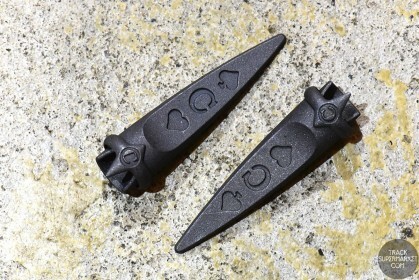 Seat Stay Ends from Cherubim.